Does Your Marketing Have a Pulse? We provide award-winning digital marketing services through a single, powerful platform called iFuse Pulse™. We make sure that your business is found & chosen when new customers are looking for you online. Learn How Pulse Can Work For You! iFuse Pulse™ is a cutting edge, award winning, fully managed integrated local marketing system designed to get your business found & chosen by customers that are using the Internet to find local businesses. Approximately 85% of consumers use the Internet to find a local business. iFuse Pulse™ creates a unified marketing strategy for your business over several online channels. Not only will it boost sales and profits, but it will also increase brand loyalty, save you money and will allow you to dominate your competition – all while you focus on what’s important – running your business. The system is managed and driven by a team of local marketing experts that will have a complete understanding of your business. 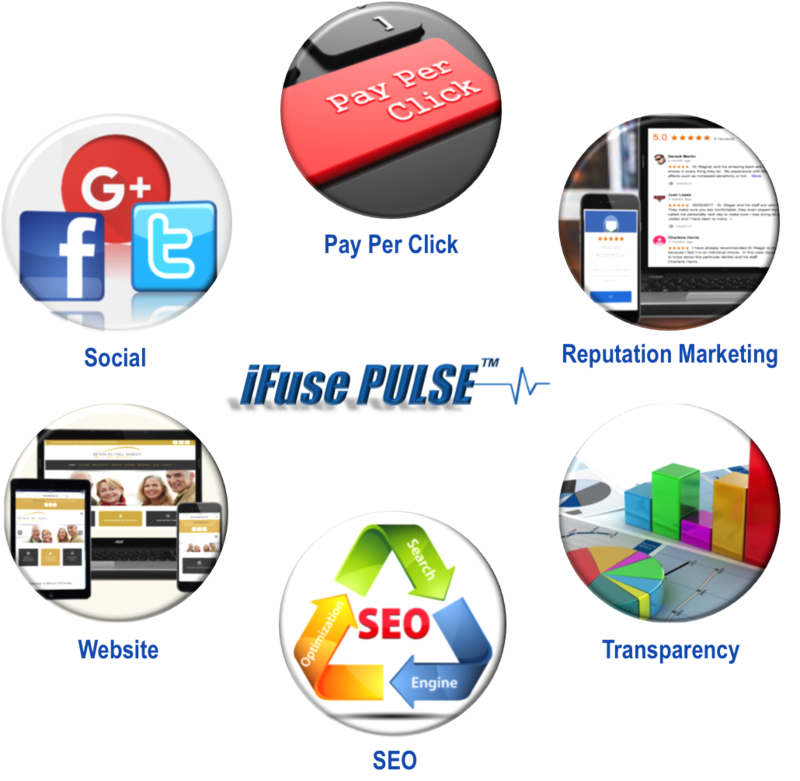 iFuse Pulse™ is customized specifically for your business, to attract your ideal customers. Learn More About iFuse Pulse™ Now! Why is it important to have an online marketing strategy for your business? We are passionate about helping local business owners increase their sales & grow their companies by getting their Internet marketing right. Take a look at what one of our clients said about their experience working with us. iFuse Internet Marketing is a leading marketing company based in the Denver, Colorado metro area. We feel that the best way to do business is through open and honest communication – and without that, you really have nothing. We try to keep track of the questions we most often receive during the new client on-boarding process and publish them here along with our answers to help potential new clients understand our company and process a little better. We only work with local businesses across the United States. 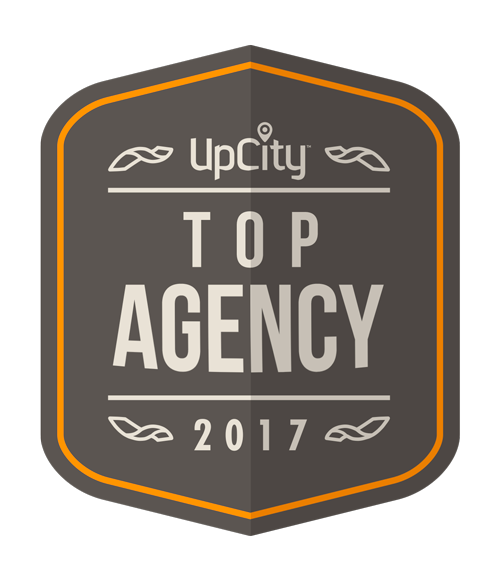 We only work with one business in a specific industry per market – otherwise, we believe that it would be a conflict of interest. Our credo is that we will only undertake an engagement if we can agree, to our mutual satisfaction, that the value we create for you is greater than the price we charge. There are companies that charge less than we do. There are companies that charge more than we do, and return fewer results. If, you’re basing your decision on price alone, we’re probably not a good fit. Our pricing is based upon what it will take to get you the results you want. We have three different tiers of pricing that are typically by how large or small of a market you are in, and how extreme your competition is in that market. One advantage of using iFuse Pulse™ system is that we blend strategies: that both are longer-term methods combined with shorter-term implementations can yield almost instant results. For instance, the SEO (search engine optimization) process can take up to 6 months, but the paid ads we buy for our clients on Google, Facebook or Yelp can be up and running within a couple of days – and will start driving new customers very quickly. We try to help our clients learn that they don’t actually sell goods and services – they sell solutions to problems. We are the same way in that regard, so we have created a fully managed “done for you” marketing system that includes proven online marketing strategies. You can read more about our iFuse Pulse™ system here. How will you track my results? Looking to Grow Your Business? Don't Worry You're in the Right Place! Schedule a Free Strategy Session Now!